I am a very unorganized person by nature, so when I started couponing I knew I needed a great way to keep track of my coupons. Like many people, I started by keeping them in a pocket in my purse. Of course, I had no idea what all I had and most of them expired before I could use them. Then, I switched to envelopes labeled by category. While this was free (I had plenty of envelopes on hand), I still couldn’t see what coupons I had or when they expired easily. Each shopping trip had to be completely planned out and those coupons pulled. I didn’t want to go through an envelope full of coupons, in the store, just to see if I had anything for an unadvertised sale item. 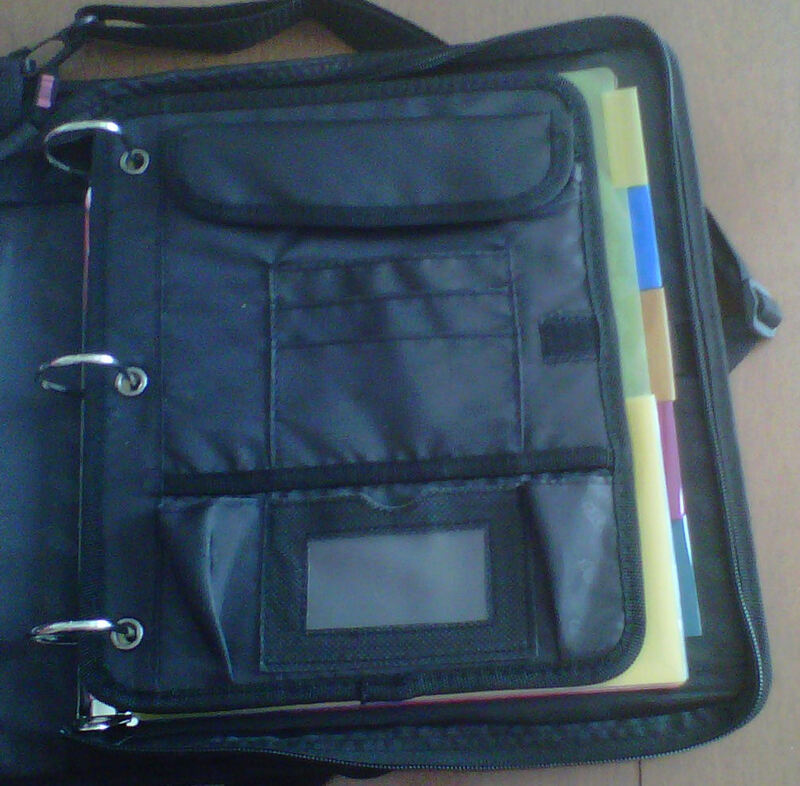 I knew I wanted to be able to see all my coupons, so a binder system would work best for me. I purchased one that came with preprinted categories and a shopping list. After a few weeks, I threw out the preprinted categories. There weren’t enough categories for non-food items and the food items were grouped wrong for my main store. The shopping list was a great idea, but there were wasn’t enough space for me to write anything everything I needed to get. 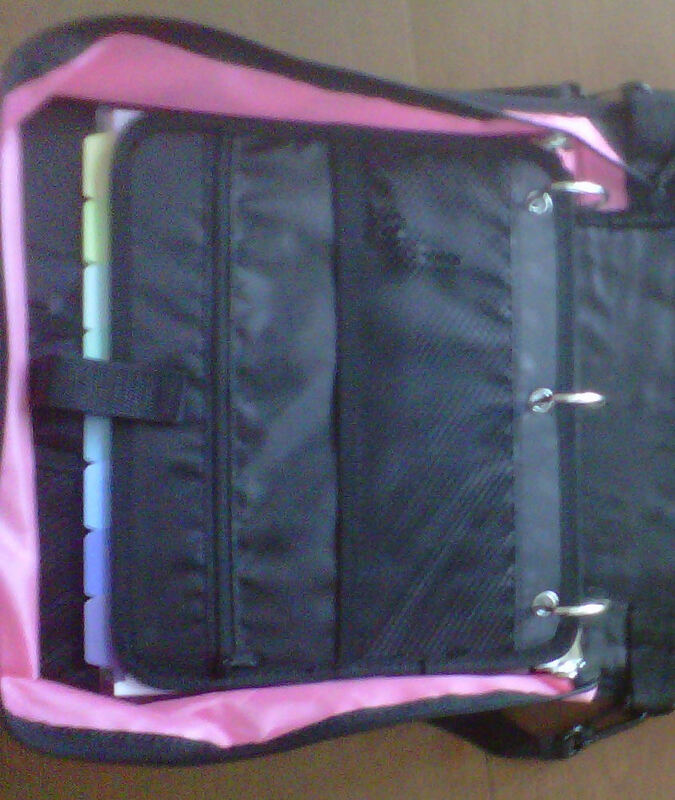 Now, I use a Case-It Dual 100 binder. On the left, I have 16 category dividers (color-coded and personalized for my needs). The right has a pencil case, my store dividers, shopping lists, price book, and menu planning. Each store divider is a 2 pocket divider and holds the coupon policy, shopping list, and weekly ad for the store. Behind it is a 3 pocket coupon page that holds my store coupons & rainchecks, the coupons I will use in that trip, and the top pocket contains the coupons that match the products I have already put in my cart. Since I order 10 copies of each insert every week, I have a LOT of coupons to cut out. Instead of cutting out each insert, I cut two (many deals require a Buy One Get One for special pricing) and file the rest in an accordion file, according to date & insert type. If I run across a great deal while in the store & know I have a coupon that matches at home, I’ll grab the 2 that I have in my binder and come back later. This way, my binder isn’t quite so thick and when using a coupon database, I can easily double-check to make sure my insert contained a coupon. I offer 2 coupon binder packages for those that would to use my current system.